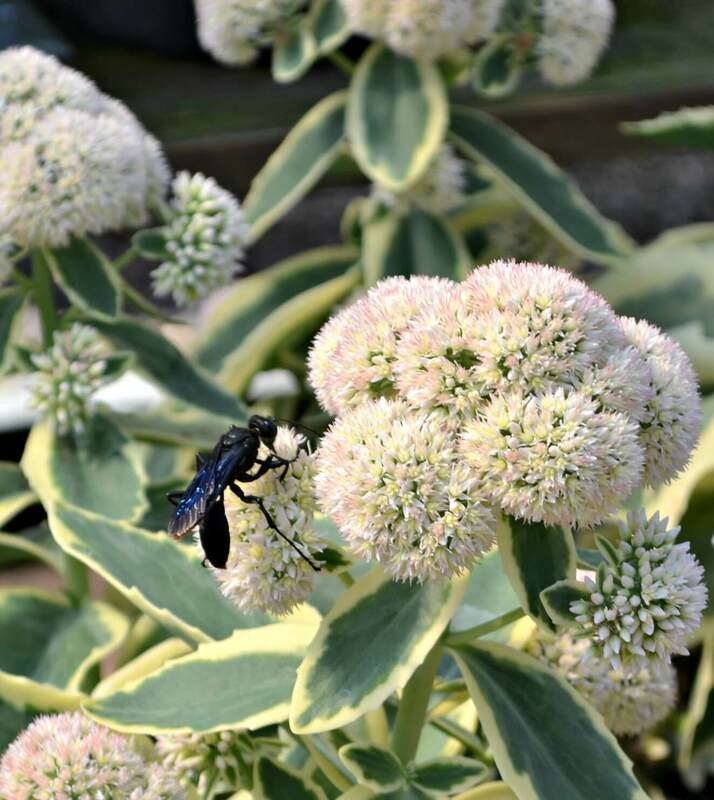 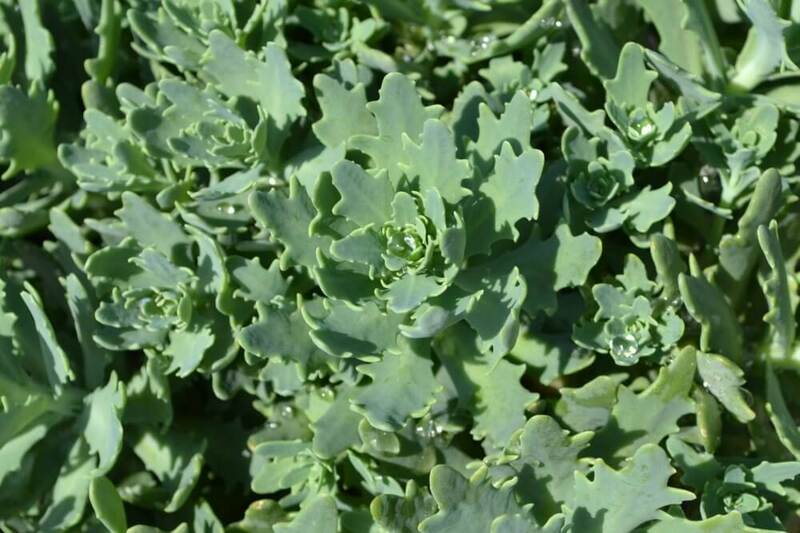 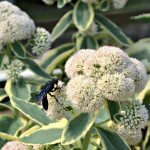 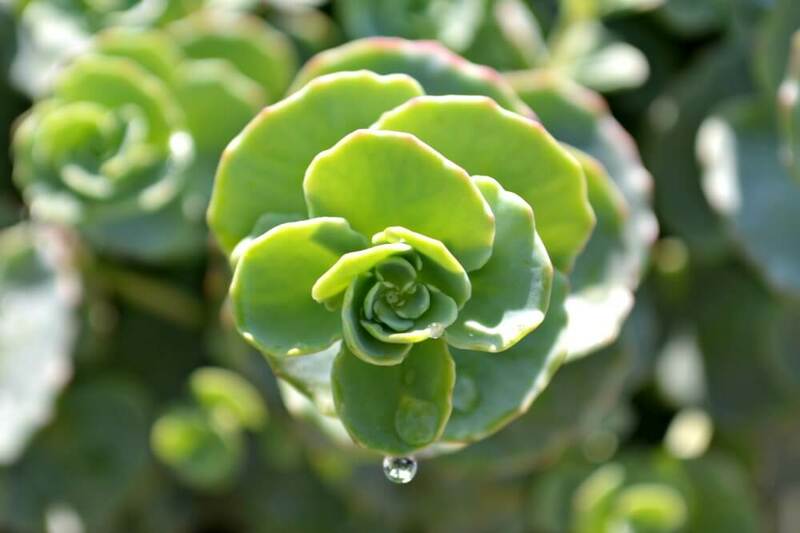 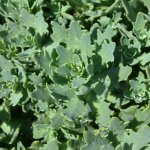 Sedum varieties, also known as stonecrops, are low growing groundcovers that can stand 1” - 4” tall. 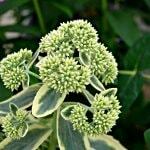 They prefer average to dry, well-drained soil and full to partly sunny conditions. 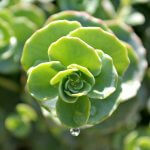 Most of them have succulent foliage that changes color with the seasons. 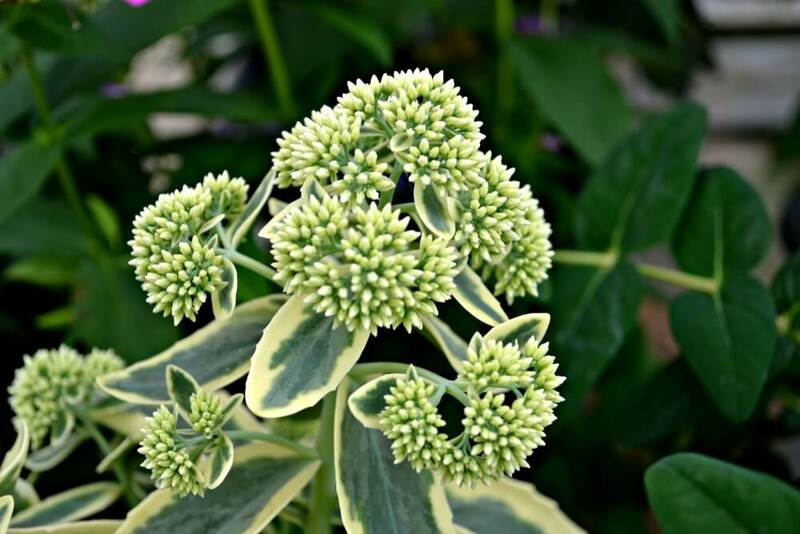 Different varieties bloom in shades of pink, yellow or white.